Forget the flu shot. A soup based on more than 50 cloves of garlic, onions, thyme and lemon will destroy almost any virus that enters its path including colds, flu and even norovirus. 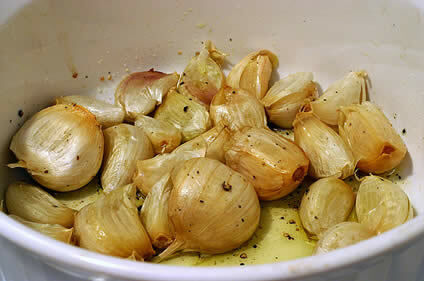 Garlic is being hailed for its powers to halt viruses in their tracks. It has gained its reputation as a virus buster thanks to one of its chemical constituents, allicin.